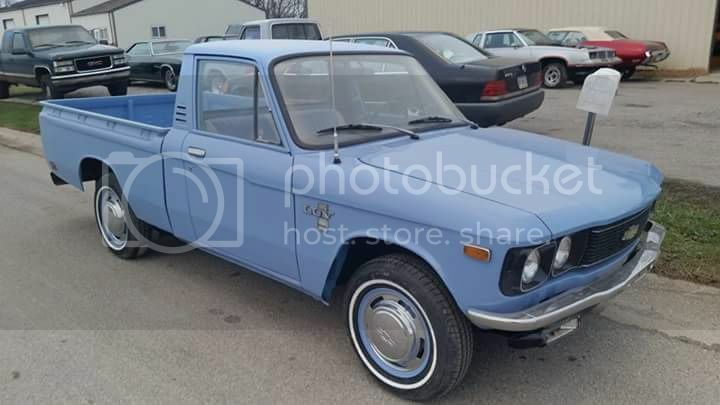 I have a 1978 Chevy Luv, manual trans, 4 cyl engine. I research everything before I ask and could not find pictures or information on two things. W I'm looking to swap the original points distributor to an electronic ignition dist. I have the distributor that has the module inside the cap, do you keep the resistor in its place connected? Also, I'm looking for the correct location to connect the battery ground wire. I stopped to look at one truck and it didn't look right. It was connect on the passenger side engine block, just in front of the starter. The ground location sounds correct, large black and yellow wire bolted down low on the block.